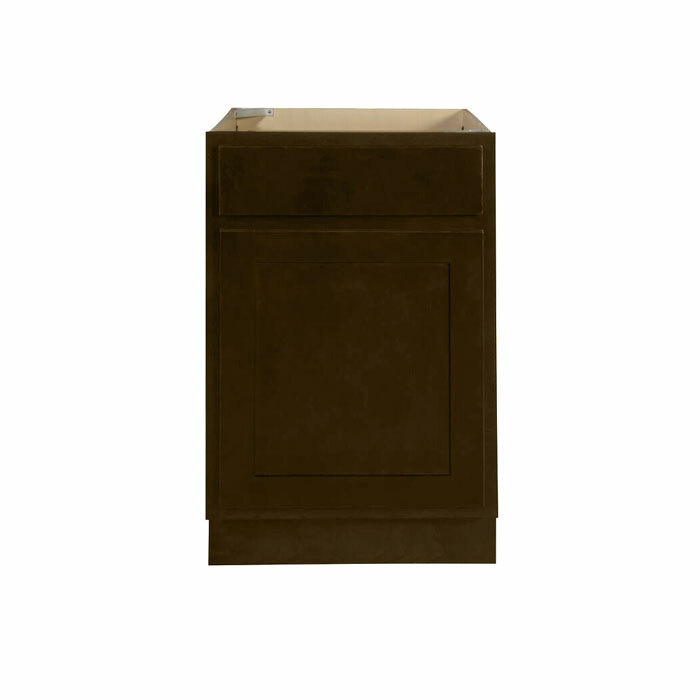 Our Shaker Espresso kitchen cabinets feature clean, simple styling accentuated by a dark, rich finish. 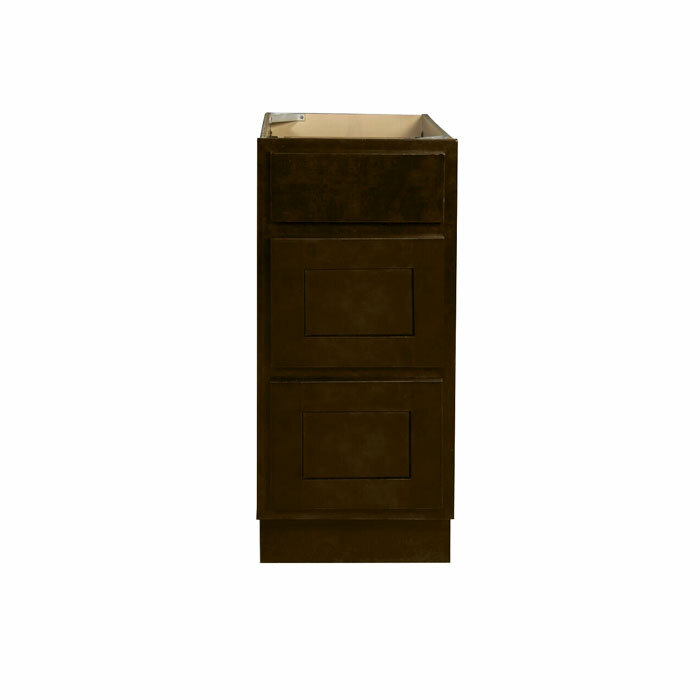 These quality cabinets are built with solid wood face frames and doors, mortise & tenon door construction, and dovetail drawer boxes. 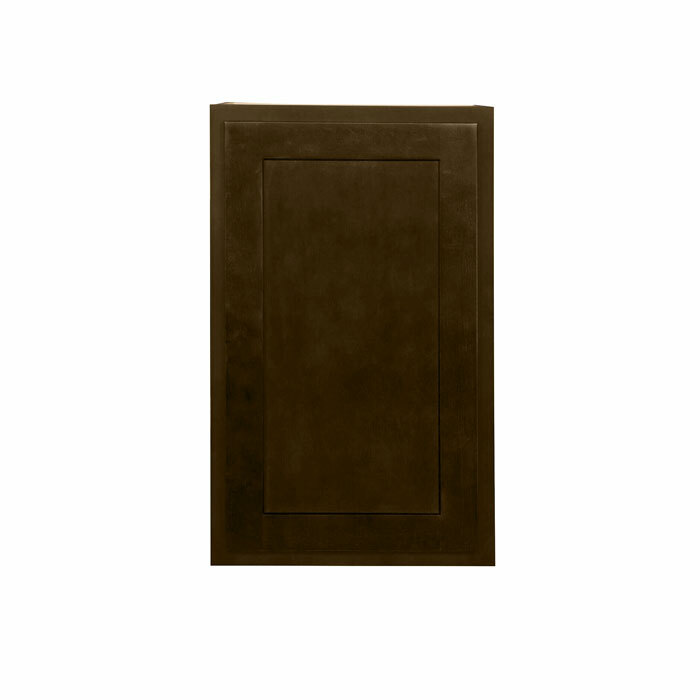 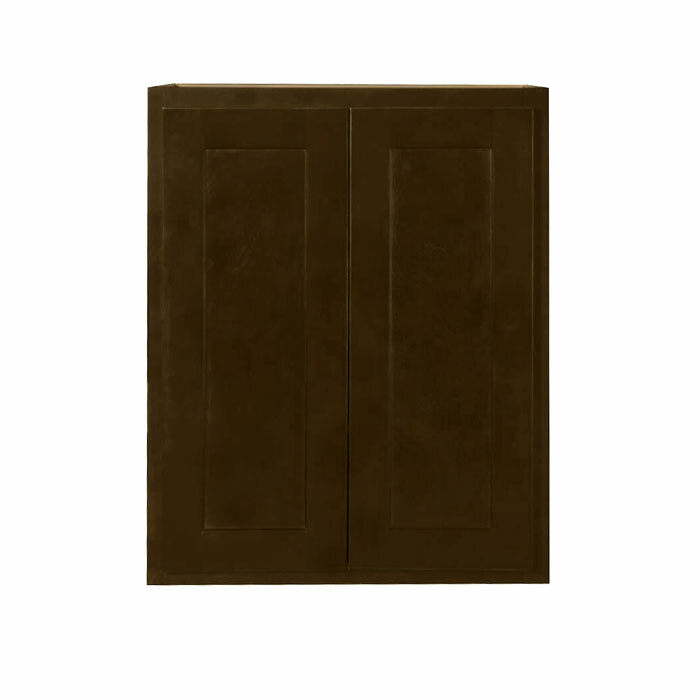 Flat panel doors and slab drawer fronts complete the modern feel of these versatile cabinets. 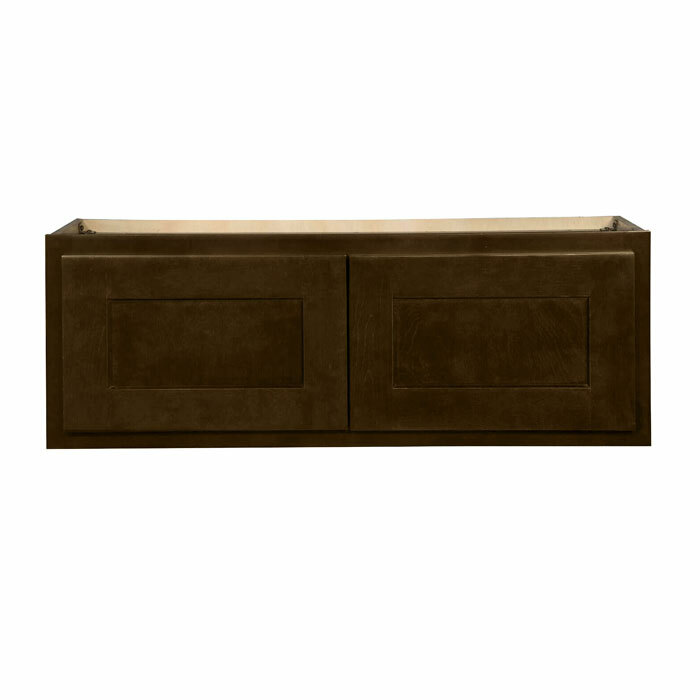 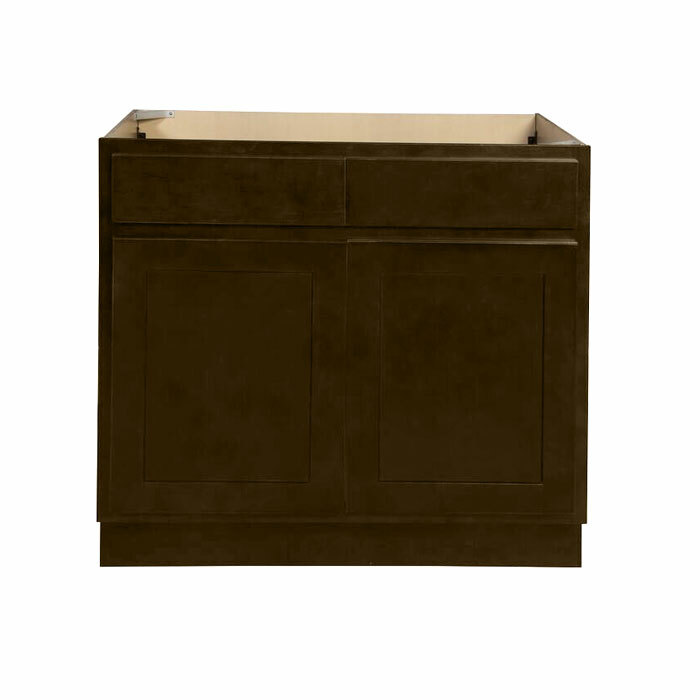 Shaker Espresso bathroom vanities are also available. 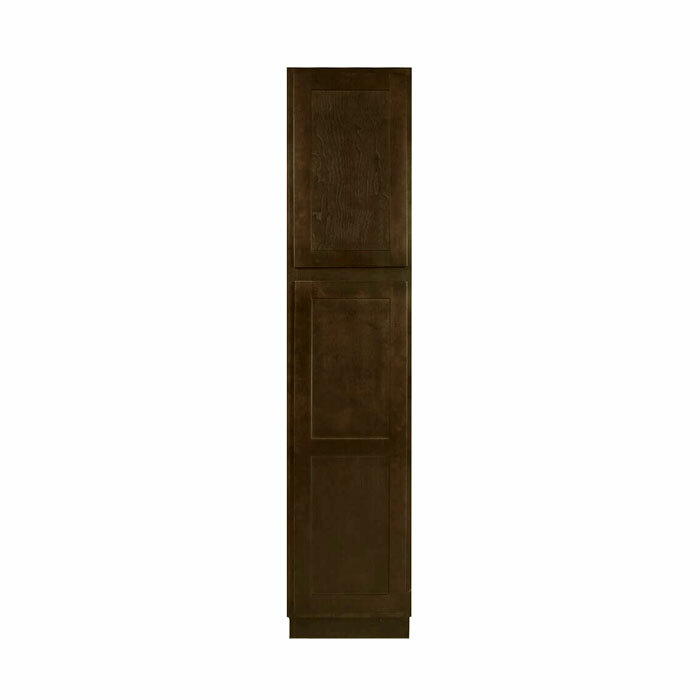 The Shaker Espresso cabinet line includes a complete selection of wall and base cabinets, trims, and accessories. 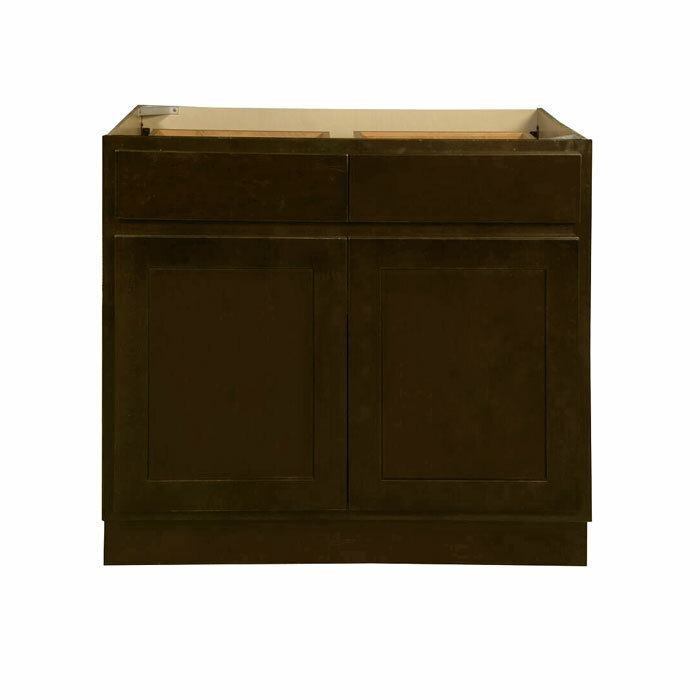 An overview of our product selection is below. 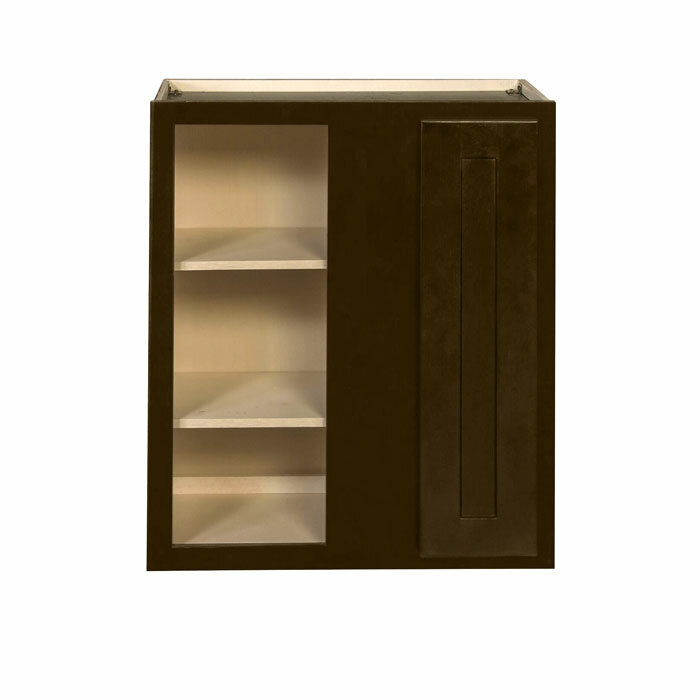 The images below show a sampling of available products in our Shaker Espresso kitchen cabinet line. 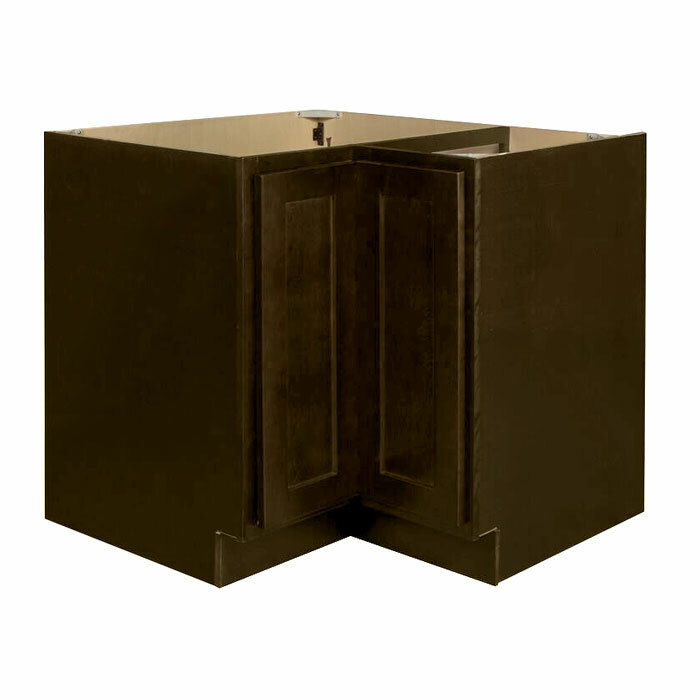 Please contact us for a full product catalog.